videogames controlled with you mind? AWESOME! I think I already said something about how much I love videogames right? especially Skyrim or GTA, hey but I’m open for new options! Anyway I found out about this type of “headphones” which work using your brain waves and I think that’s amazing! By using this on a videogame or a computer you practically don’t need a joystick anymore! This is totally amazing unfortunately it doesn’t work on everything (YET) but I can already see myself using it with the XBOX 360. How about you? Would you love to use something like that to play without you hands? I love how the field of video games becomes more and more interesting and futuristic. 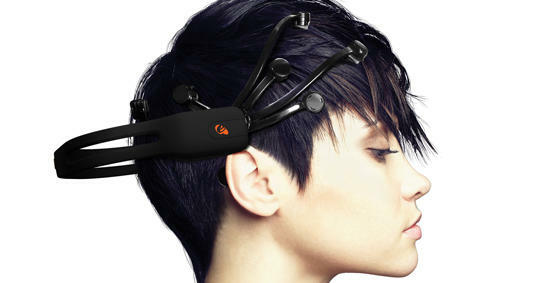 In case you want to know more about it here are the links to Emotiv Systems e NeuroSky they build these amazing things!